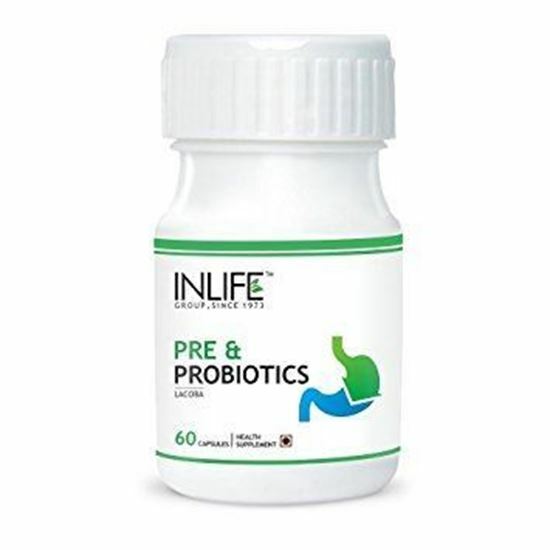 Inlife Pre and probiotics capsule is a revolutionary blend of shelf-stable bacillus coagulans of probiotic to support digestive immune health. It promotes healthy digestion and nutrient absorption, microflora recolonization and healthy yeast levels. It cleans digestive tract from excess waste. It promotes healthy digestion and nutrient absorption, microflora recolonization and healthy yeast levels. 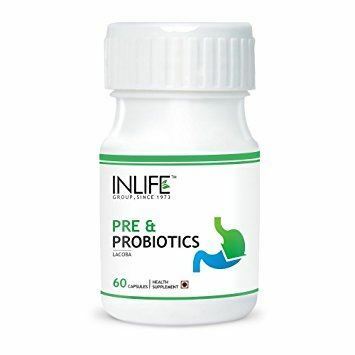 It support digestive immune health. Pregnant or lactating women, diabetics and people with known medical conditions should consult with a physician prior to taking dietary supplements. Take 2 capsules daily after meals with or as directed by a healthcare professional.